Jeff Taylor serves as Director - Property Tax at Merit Advisors. Mr. Taylor manages clients’ property portfolios, ensuring that their annual property tax liabilities are accurate and minimized. With this focus, he regularly negotiates with various levels of city, county and state officials to achieve assessed value adjustments, directs property tax return preparation, audits, appeals, and proactively secures tax abatements and exemptions. Mr. Taylor has performed property tax consulting in Alabama, Alaska, Arizona, California, Colorado, Connecticut, Florida, Georgia, Indiana, Kansas, Kentucky, Louisiana, Maine, Maryland, Massachusetts, Michigan, Mississippi, Missouri, Montana, Nebraska, Nevada, New Mexico, North Carolina, Oklahoma, Oregon, Pennsylvania, Rhode Island, South Carolina, Tennessee, Texas, Utah, Vermont, Virginia, West Virginia, Washington, Wisconsin, and Wyoming. 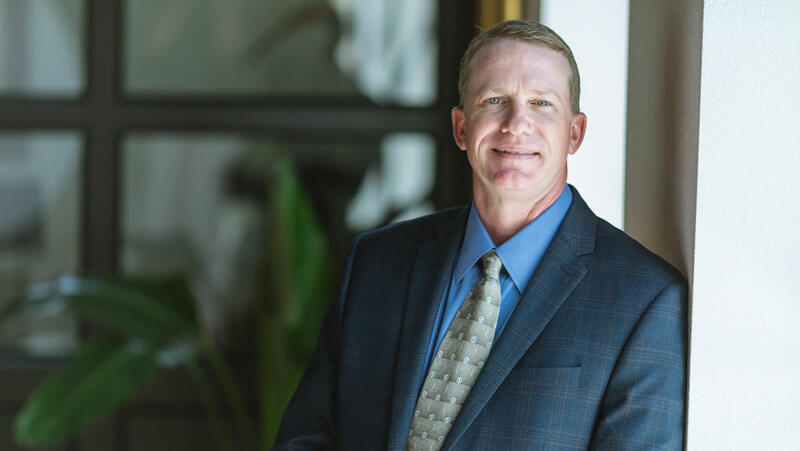 Prior to joining Merit Advisors, Mr. Taylor provided valuation consulting services to various appraisal districts in Texas as a representative of Pritchard & Abbott, Inc., a North Texas appraisal firm.